Hey ,,,, I like FREE stuff too ,,lol,, you got any more FREE stuff you giving away ,,send me a PM ,,,Thanks . That's what I thought. Then I'll probably paint them black. 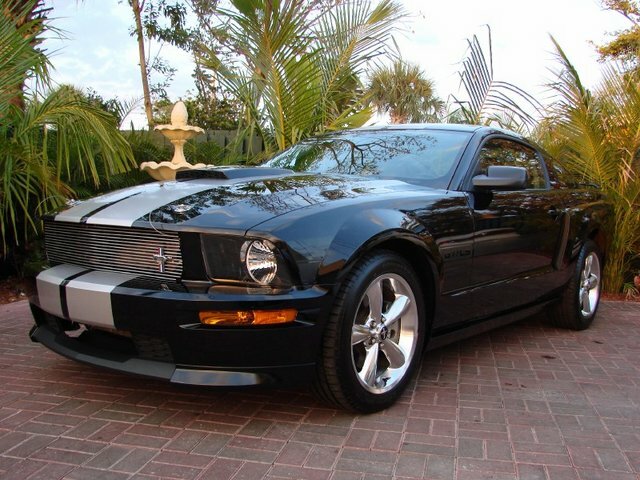 Thanks its been a work in progress, I like the bullitt front grille but going with the shelby fog delete when I do it. I been looking for a shelby gt hood scoop but mk luck yet on that. 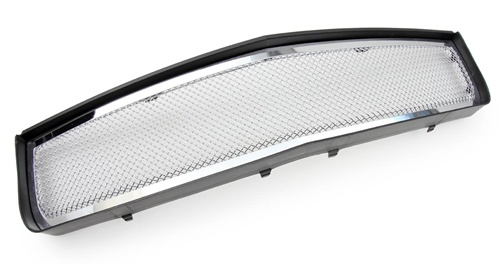 I'm looking for this billit grille at the best price new with or without the pony emblem. That's where I'm kinda looking for one at just haven't decided. Price is more than I've got right now. I have good news and bad news.The bad news is Fed Ex didn't have a box at the full service line and gave me a cardboard box to cut and tape up.So you can have it no charge because it isn't worth the $25 shipping and I can't even be sure it will not arive damaged.I hope it is as it appears excluding paint, well indestructable.It will definetly need paint for a quality finish.I am totally loving my car more spoiler delete. I can see out the window lol.